Hello everyone. 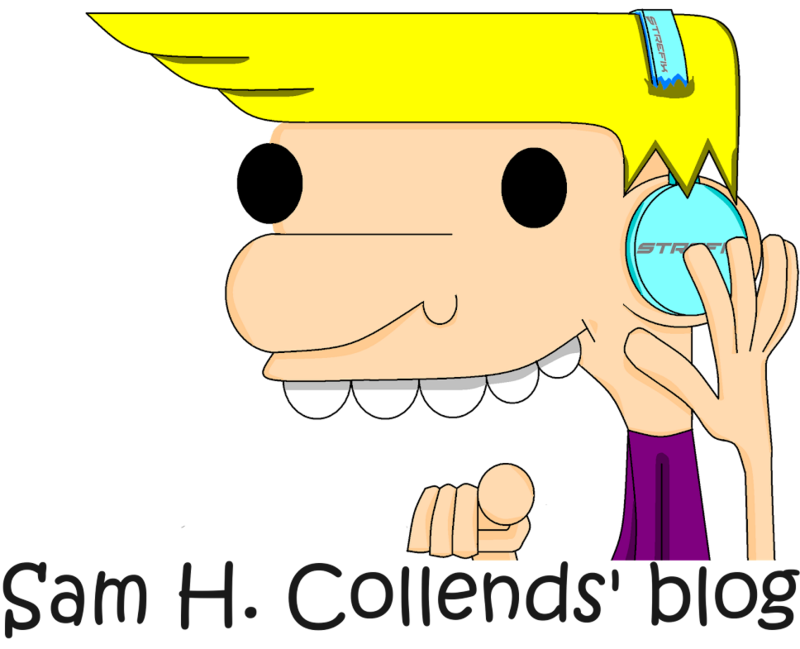 Sam H. Collends here. Today I'm gonna be teaching you how to use image links and also, I'll give you the basic steps to this tutorial. Second: Now find the page you want people to go to. Like let's say: your blog, your social network account, your youtube account, etc. Anywhere. If you're using IE 7, Google Chrome or Mozilla Firefox, open a new tab. Or window if it's an old version. Forth: Once the page URL is copied and done, now all you need is an image URL. Note: This download image is not an image link. Just an example. You see that red box right there? Yes. You copy the image URL from there. And then paste it onto the img src location between the "" tags. And yes, this is an image link of what I just did. :D Yay a video. XD haha! I know. This is the actual video I was doing on.